Chilpancingo de los Bravo (commonly shortened to Chilpancingo; [tʃilpanˈsiŋɡo]) is the capital and second-largest city of the state of Guerrero, Mexico. In 2010 it had a population of 187,251 people. The municipality has an area of 2,338.4 km2 (902.9 sq mi) in the south-central part of the state, situated in the Sierra Madre del Sur, on the bank of the Huacapa River. The city is on Mexican Federal Highway 95 which connects Acapulco to Mexico City. It is served by Chilpancingo National Airport, which is one of the five airports in the state. In pre-Columbian times, the area was occupied by the Olmecs, who built an extensive tunnel network through the mountains, and left the cave paintings in the caverns of Juxtlahuaca. The city of Chilpancingo was founded on November 1, 1591 by the Spanish conquistadores, its name meaning (“Place of Wasps”). During the War of Independence, Chilpancingo was crucial to the insurgent cause as its population participated actively and decisively in their favor, and became a strategic point for military action in the south. Chilpancingo was very important to Mexican history because it was here where the National Congress met under José María Morelos y Pavón in 1813 during the Mexican War of Independence, and it was also of significance during the Mexican Revolution. In 1853, Chilpancingo was declared the provisional capital of the state, due to an epidemic that struck the then capital of Tixtla, and regional ecclesiastical organizational changes were made at the same time. 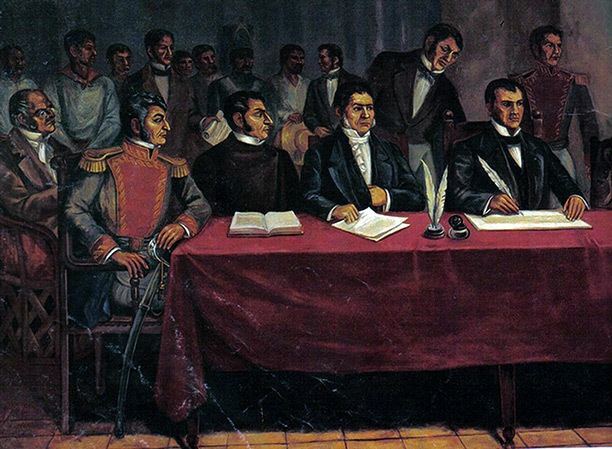 In 1870 it was again declared capital by Governor Francisco O. Arce, due to the opposition led by General Jimenez, who was in possession of the official seat of government at Tixtla. It was not until 1871, when the state legislature agreed to a change of venue, that the capital was moved again from Chilpancingo. During the Mexican Revolution, Chilpancingo was deeply troubled, and had political and administrative importance as a strategic place for the sides in the debate. Battles took place in the vicinity in the 1910s, in which Emiliano Zapata defeated federal forces of Porfirio Diaz, Francisco I. Madero, Victoriano Huerta and Venustiano Carranza. 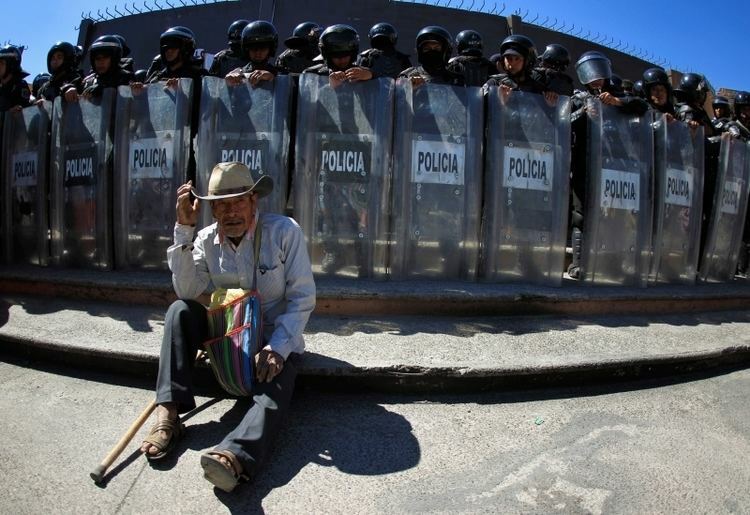 A major defeat of Huerta's southern forces took place here in March April 1914; the Zapatistas took the town until after the Constitutional Convention. In 1960, the city entered a severe social crisis with the start of a student popular movement at the Autonomous University of Guerrero, protests which led to a general strike at the institution and later swarmed to various forces and social sectors of the city and the state. The main objective was to diminish the power of the state government and seek autonomy for the college. On April 27, 2009 an earthquake with a magnitude of 5.6 was centered near Chilpancingo. In 1869, the Autonomous University of Guerrero was established in Chilpancingo; it still plays a considerable role in the local economy. The city is a producer of processed foods and alcoholic beverages, and is a market for maize, sugarcane, bananas, livestock, and lumber produced in the region. 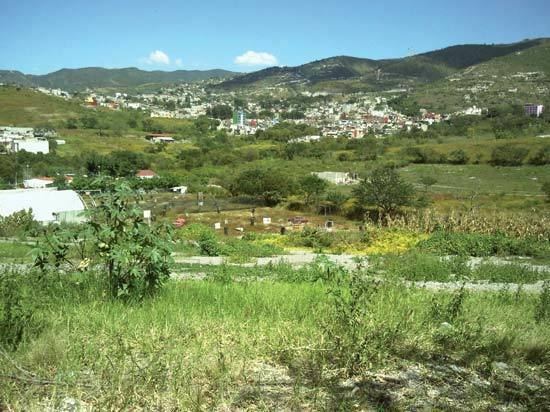 "Pezuapan" is an archaeological site located in Chilpancingo city. It sits on the eastern slope of the Chilpancingo valley. The archaeological vestiges found at the site cover the total area of 4000 m2. The dates are from 650 AD to 1150 AD.